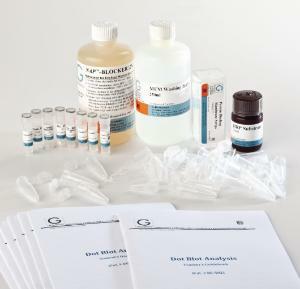 The Dot Blot technique is used in clinical testing, forensic, and research laboratories to detect disease. 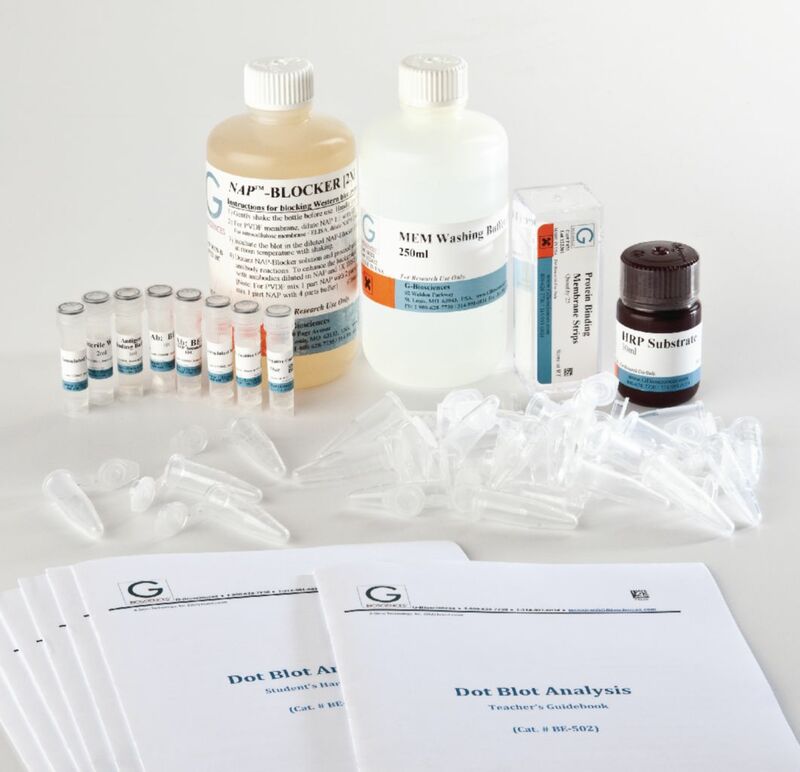 In this hands-on lab activity, students will use Dot Blot procedure to screen test samples from a population and identify those who are carriers of a disease. Materials supplied for six student groups for up to five students each.